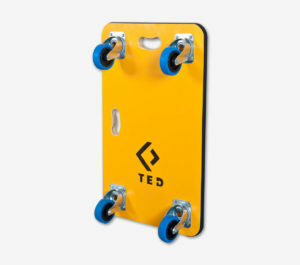 TED can supply to your specification a varied range of art handling equipment to assist in the safe movement of your artwork. 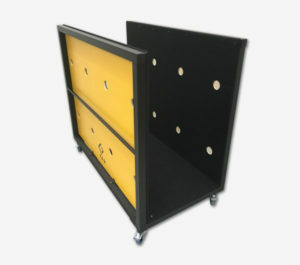 Our handling equipment range, including trolleys and dolleys, are built from strong durable materials namely steel and structural ply and are finished with a buffering layer to offer your artwork additional protection whilst in transit. 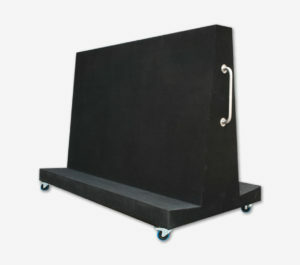 Our selection of surface treatments includes, hardwearing carpet, non-slip rubber and polyethylene foam. 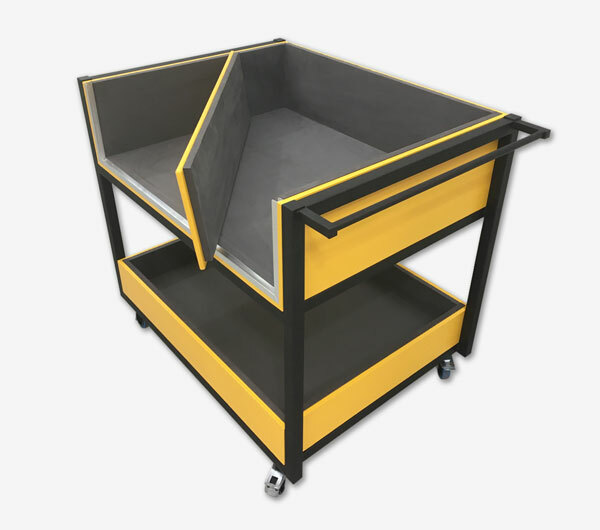 All our trolleys are fitted with easy roll, highly durable non-marking, lockable castors. 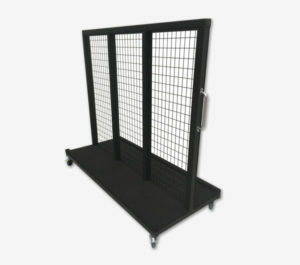 Our range of art handling equipment comes in a selection of standard sizes but we are also able to consult, design and customise solutions to suit your specific requirements.